Light and fluffy homemade cinnamon rolls from scratch, in an hour?? It is possible with these One Hour Cinnamon Rolls! 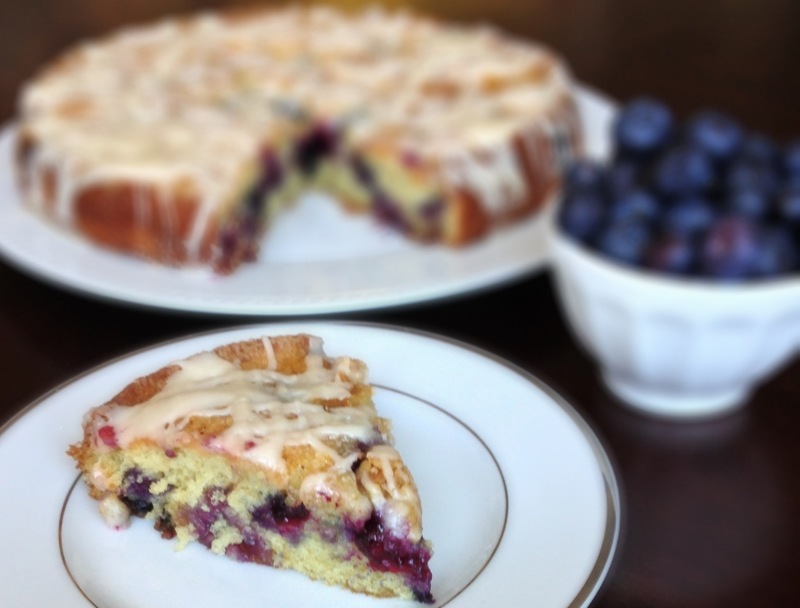 Weekend breakfast has never looked so good, or so easy! These baked Cinnamon Roll Donuts, drizzled with cream cheese icing, give you all the delicious cinnamon roll flavor without the hassle of baking cinnamon rolls! According to this handy little website, it is Donut / Doughnut Appreciation Day! I know there is a National Donut Day in June, but I fully support having two days a year when we can celebrate the mighty Donut. If you follow my blog regularly, you probably think that I celebrate donuts on a weekly basis. I have been obsessed with making them ever since I bought this amazing donut pan ! 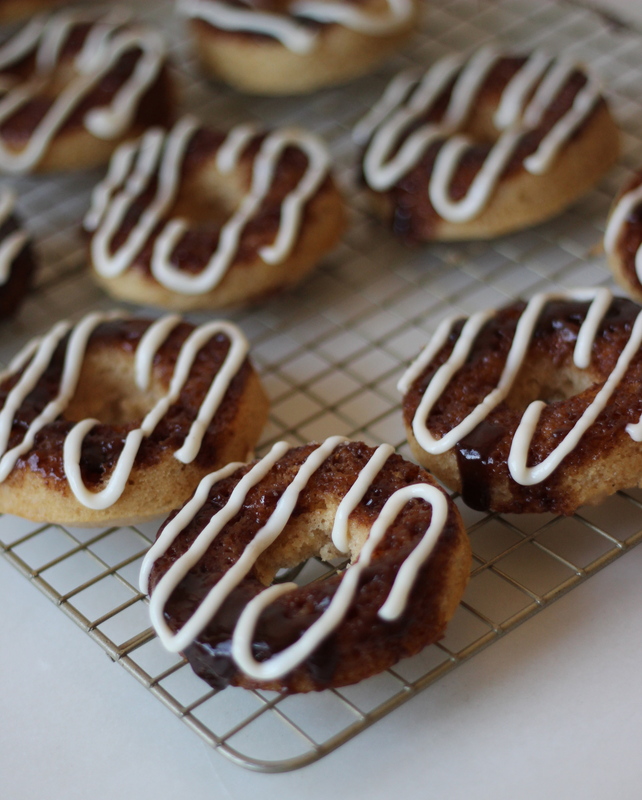 I decided that I had to celebrate this holiday with baked Cinnamon Roll Donuts with Cream Cheese Icing….